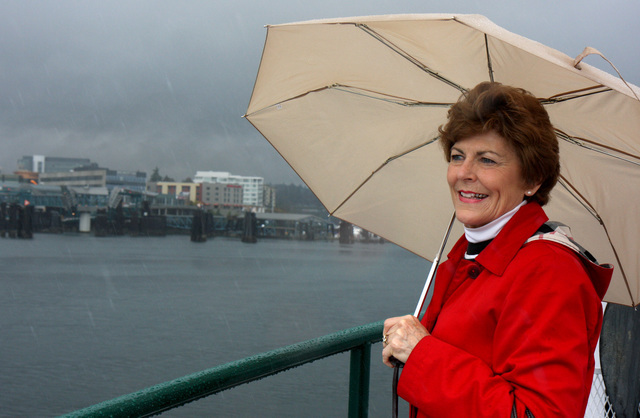 Has the next Bremerton mayor’s race already begun? 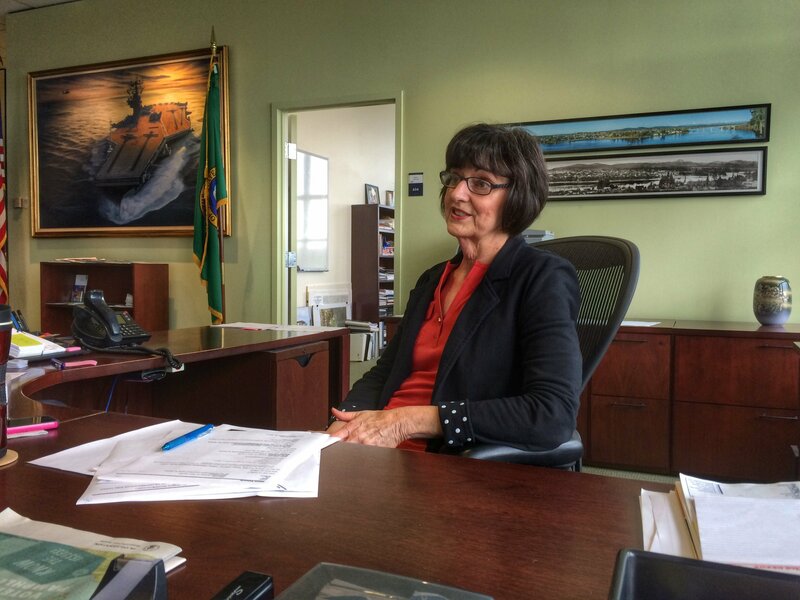 Too much to do: Mayor Patty Lent says her work will not be done at the end of her current term. This year’s election may have wrapped up Tuesday night. But one race two years from now is already starting to brew. Greg Wheeler is “definitely contemplating” a run for mayor. That would be the one for Bremerton mayor. Yes, in a cycle that may even rival the length of a U.S. presidential election, at least two candidates are already public about their ambitions to run the city. The first would be the incumbent: current Mayor Patty Lent. Lent, 71, had felt a few years ago that the 2013 election would be her last. But as she hits the midpoint of her term, she’s realized there’s just too many projects left to pursue. Several downtown development projects, the passenger-only ferry to Seattle, establishment of a Bus Rapid Transit system and bringing business to Puget Sound Industrial Center-Bremerton are a few of her top goals. “I have a to-do list that will take me another term of office to complete,” said Lent, who was also a Kitsap County commissioner earlier in the 2000s. Enter Council President Greg Wheeler, who thinks it might be time for some new blood in the office following Lent’s two terms. The 56-year-old Navy veteran recently retired from the Puget Sound Naval Shipyard’s engineering department. He, like Lent, is heavily involved in the community. “I’d love the chance to be mayor,” he told me. Neither will formally declare their campaigns for some time but knowing the other is likely to run will no doubt shape these next two years politically in Bremerton. Already, the two publicly disagreed over whether Bremerton should exit the Kitsap Regional Coordinating Council, a group of local governments that band together for planning and grant money. Wheeler was for it; Lent against it. And who knows? Perhaps there are others who could join in the race eventually. Last time around, Todd Best filed to run against Lent on the last day before filing week closed. In 2017, it appears there’s already two candidates lined up. 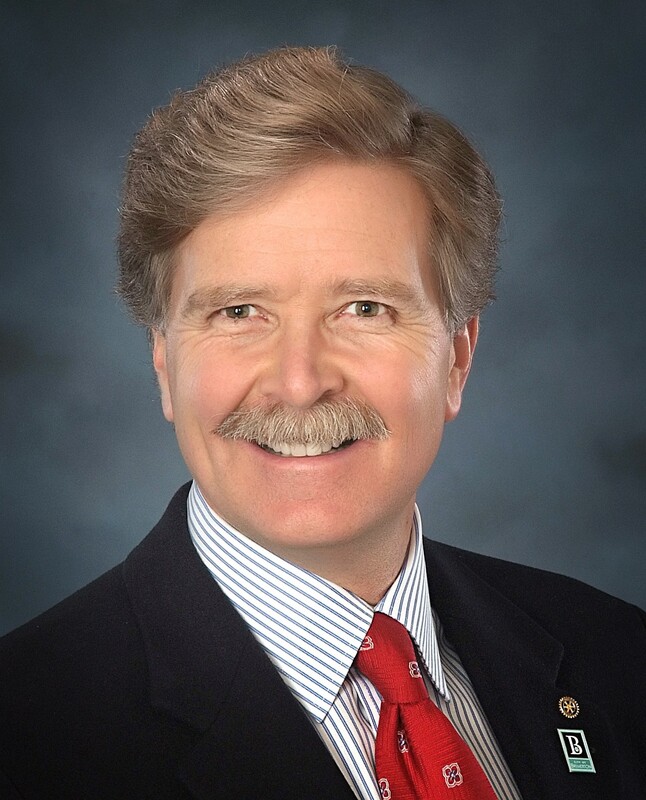 The candidate willing to bend over backwards and shuffle taxpayer money to the commercial builders of the HBA and Mike Eliason of the Kitsap Realators will win. See Port Orchard. Patty has great energy and been great for Bremerton. Let’s keep the revitalization going! With the city council considering raising the water rates to add jobs, buy equipment, etc, maybe it would be good for a new mayor. So far the current mayor has only cost us money. She also neglects to return calls that she promised to return. She just does not have what Bremerton needs. The water rates were raised several years ago to update the system, then again to update the infrastructure of the water pipes throughout the city. So far I have only seen pipes replaced on Montgomery as a show of using our money the way it was meant to be used. Since then it seems the only pipes replaced are when they break which is the opposite of what the rate increase was supposed to do. Oh this is going to be real fun. No divided loyalties or filters this time around with eyes wide open to so much more of the truth and the connected dots. Patty Lent and I probably disagree on most large-scale political issues. Let’s re-elect Patty Lent, and I’m glad she’s running again. All-in-all, Bremerton’s infrastructure and quality of life has improved under Lent’s leadership. I don’t see any reason not to let her continue working on behalf of the community. Patty is doing a terrific job. She is out there in the community and she’s keeping in touch with her constituents. She has remarkable energy and her projects are important to Bremerton as I watch it transitioning into a renewed city with vitality. Keep Patty in office because she is dedicated to serve Bremerton in every way that she can and she is doing it for YOU.